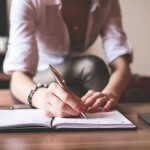 I met Liz Farmer recently after she reached out to me to connect and see how we can benefit from one another’s wisdom and share information with each other’s audience. Networking at its best! 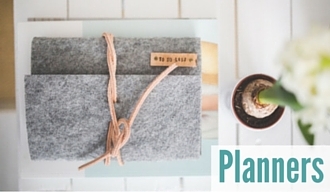 Liz is a dynamo doula and mentor who has a lot to share. 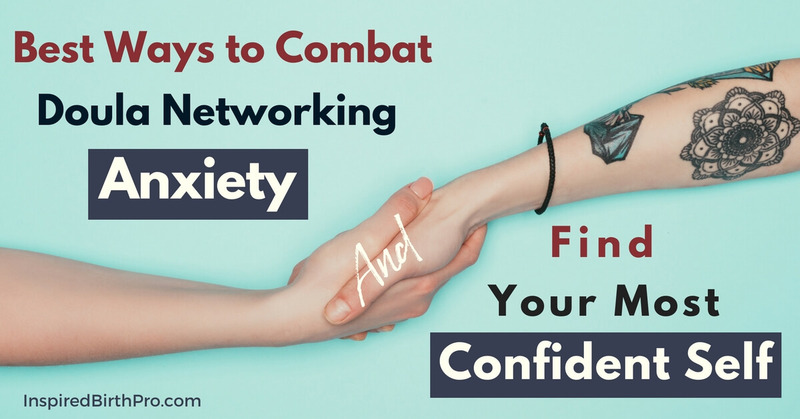 For today’s guest post, she gives some valuable tips for overcoming the anxiety that is common for new business owners when it comes to connecting with others through networking. 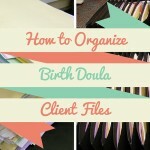 One of the best ways to get doula clients is networking. 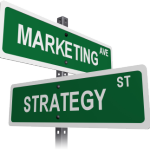 But what do you do if meeting new people, cold outreach and marketing yourself is completely anxiety producing? 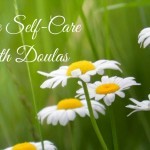 I mentor birth doulas and recently a wonderful woman, named Sandy, came to me for some coaching. She had a warm, loving presence and I could tell right away that she was going to be an amazing doula. 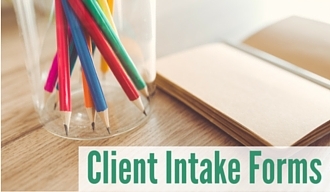 It had been months since she completed certification and she still had not been able to get any clients. When I asked her what she had tried, she told me some really great things. 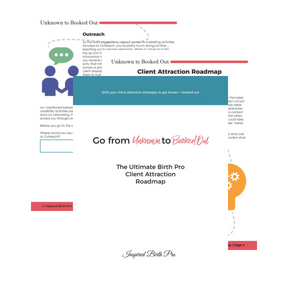 She had gone to networking events with fellow birth professionals, dropped cards/flyers off at care providers’ offices and emailed perinatal professionals she wanted to network with. It seemed like she was doing all the right things. Yet when I probed deeper, we realized some important details that explained why none of these actions were producing results. 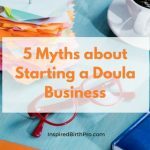 When she went to doula networking events, she often sat in a corner by herself or spoke to one other person she already knew. 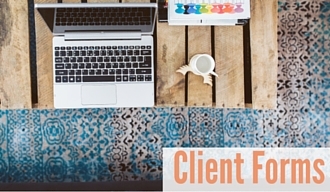 When she reached out to other professionals, she wasn’t following up - she would send one email, not hear back, and that was that. Furthermore, she revealed that she was so nervous when meeting new people she often mumbled under her breath, crossed her arms over her chest and looked down a lot. She had such a warm personality but no one was able to see it. She told me she had a lot of anxiety about “selling” herself. 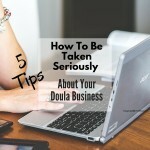 As doulas, we are the product we are pitching, so it can feel like a lot of pressure. 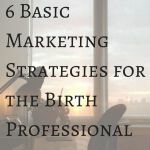 This is such a popular strategy to reduce the intensity of birth (like HypnoBirthing or HypnoBabies), but did you know it can be used for all sorts of things? It’s all about calming your conscious and subconscious mind so that your body can deeply relax. 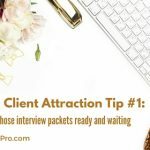 Listen to a hypnosis recording right before you go out networking. 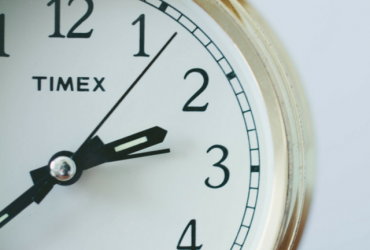 You can find a local hypnotherapist to help you out or, if you’re working on a tight budget, here is a free YouTube video I recommended to Sandy. EFT has been an amazing addition to my stress/anxiety relief toolbox. I have even done tapping with clients in labor who are having an emotional block that is affecting their labor. 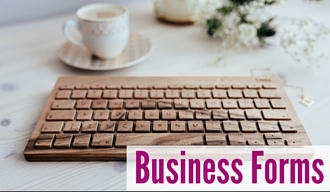 Here is a wonderful video introducing EFT. You can apply almost anything to the tapping pattern shown here. My last piece of advice? Keep practicing! The more you do it, the more you will feel confident and let your true personality shine through. 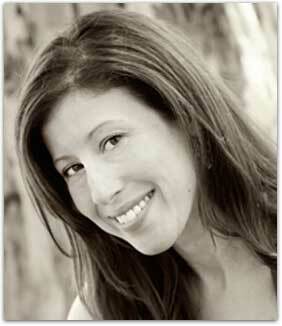 Liz Farmer is a Certified Birth Doula and Certified Hypnotherapist. 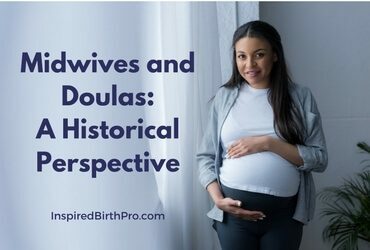 She is the founder of The Doula Classroom, a website dedicated to teaching the art and craft of birth doula work. 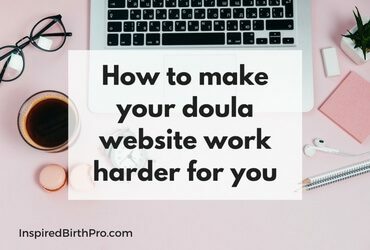 Stay connected with The Doula Classroom via Facebook, Instagram and by signing up for their newsletter in the footer of the website.